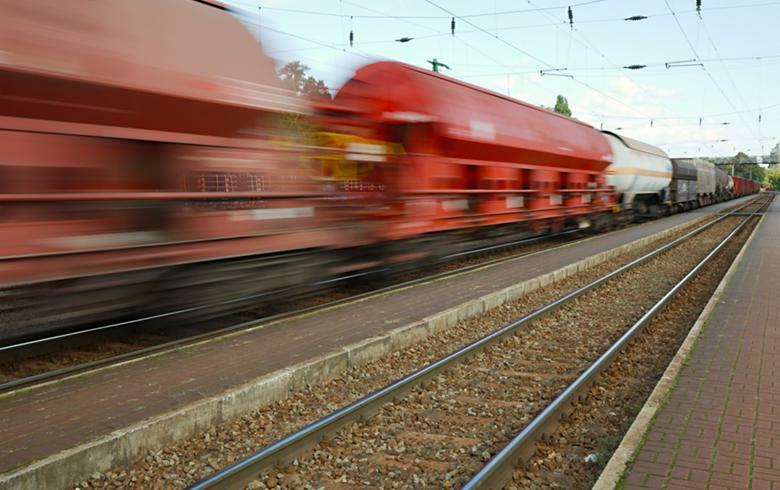 LJUBLJANA (Slovenia), March 25 (SeeNews) – Slovenian project company 2TDK said it has launched a 11.9 million euro ($13.5 million) project for the construction of access roads to the future second railway line that would link Slovenia's port city of Koper to Divaca village. Two companies - Kolektor CPG and Euroasfalt, have been hired to build two access roads to the northern entrance of the first tunnel in the Lokev area, and two access roads to the fourth tunnel at Tinjan hill under a contract with 2TDK, the project company said in a statement. The access roads, with a total length of 20 km, will serve primarily for access to road sections during the construction of the second railway track, and after the completion of construction works they will be handed over to local communities for future use. The construction of all access roads is expected to be completed in the first half of next year. The new, 27-kilometre long railway track and the existing track will offer a combined capacity of 231 trains per day or 43.4 million net tonnes of cargo per year. The existing railway line connecting Divaca to the port of Koper line does not meet the standards for the core network which were adopted by the Council of the EU in 2012 and are expected to be implemented by 2030.